Strona główna » Wczasy nad morzem. Jak znaleźć dobry hotel? 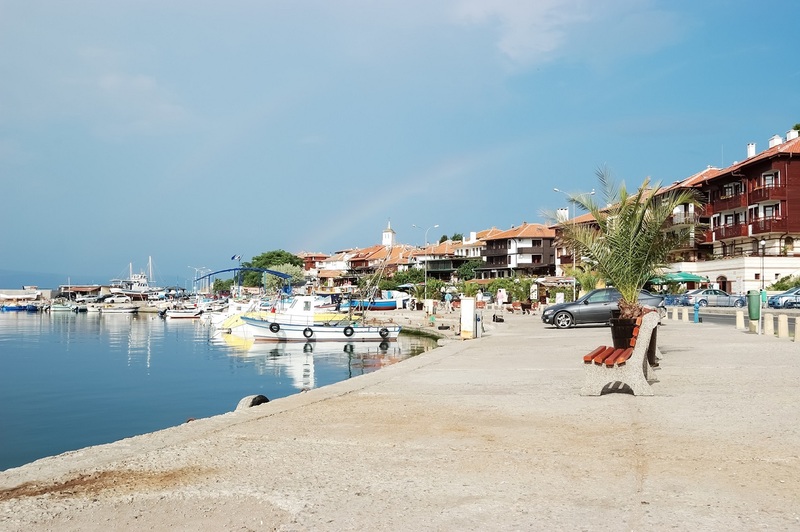 » View of the embankment and harbor of the old town of Nessebar with a rainbow. View of the embankment and harbor of the old town of Nessebar with a rainbow.